Boiled wool fabric black by the meter. Buy now! 371 Customers have purchased this product. 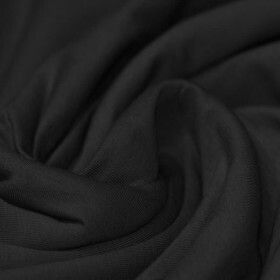 Buy Boiled Wool Fabric Black online by the meter at Rijs Textiles. 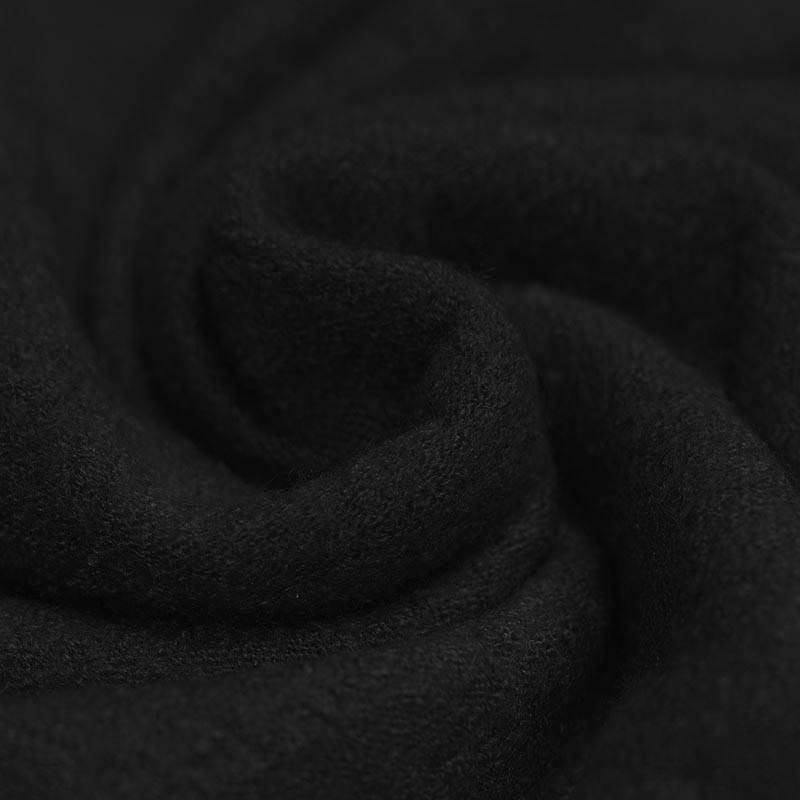 Information: Buy a nice Boiled Wool Fabric Black from the online fabric store. 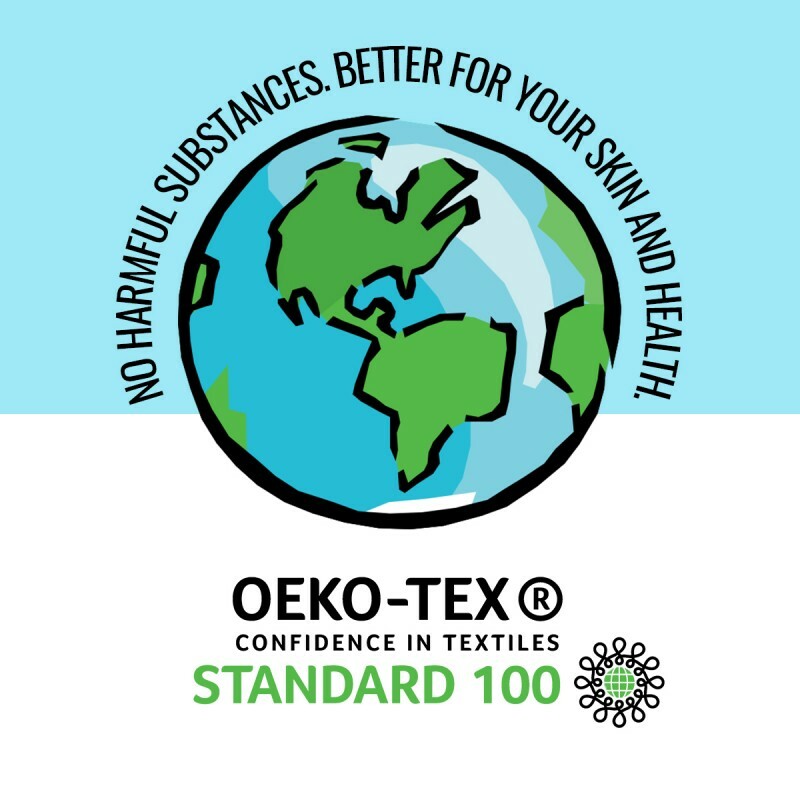 Order Boiled Wool Fabric Black and you can start sewing a nice jacket, skirt and shawl. Boiled wool is also called washed wool.